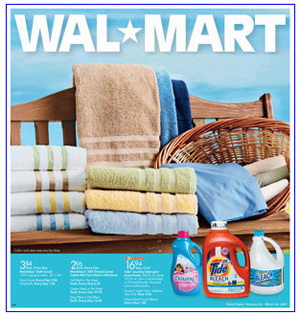 Walmart catalog has thousands of items to choose from. Find your favorite movie on DVD or Blu-ray. Browse our selection of CDs and books from top artists and authors. Purchase clothing, shoes and other apparel for adults, children and babies. Get furnishings for your living room, bedroom or patio. That and much more is available from the Walmart catalog.